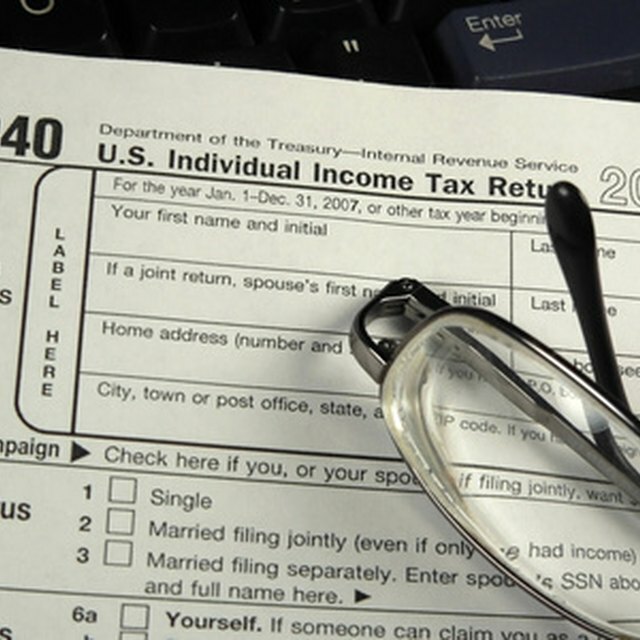 How to Claim Dependents on Tax Forms. Claiming dependents when you file your tax forms can help reduce the taxes you have to pay or increase your tax refund. However, you need to know the rules the IRS has established in order to claim dependents. Reading the following will help you decide whether a person can be claimed as a dependent on your tax forms. Decide whether the person lives in your household. In order to qualify as a dependent, the person must reside in your household. Although this sounds simple enough to figure out, if you share custody of a child you need to calculate the amount of time spent in each household to see who claims the child. Understand the rules of citizenship. You must be a U.S. citizen in order to qualify as a dependent. Make sure the person isn't married. Dependents cannot be married nor can they file a joint return. If they were married, they could be a dependent of their spouse. Calculate the dependent's earnings--she can't earn more than $3,050. She can earn money and even file her own tax return and still be a dependent, as long as she hasn't exceeded the maximum amount. Figure how much it costs to support your dependent. If you have contributed more than half of his support, then he qualifies as a dependent. If a person can be claimed as a dependent on someone else's taxes, then he can't be claimed on yours. Students living away from home doing the school year can be dependents. If a person can be claimed as a dependent on someone else's taxes, then he can't be claimed on yours. Students living away from home doing the school year can be dependents.